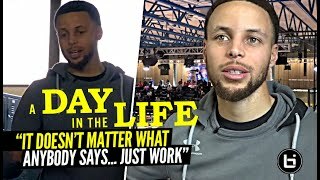 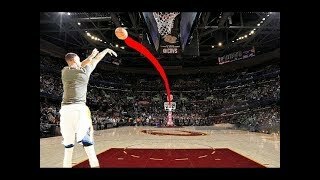 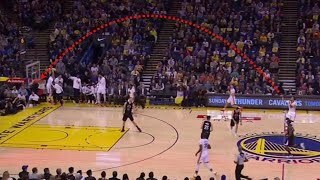 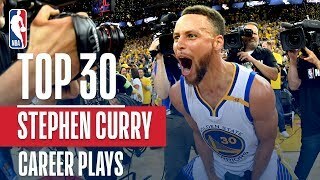 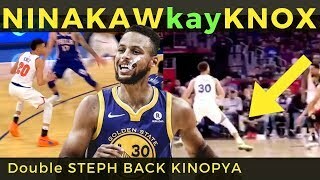 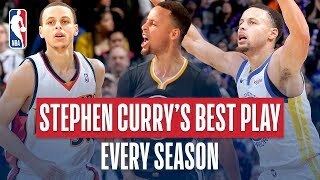 Stephen Curry NASTY Full Highlights Warriors vs Cavaliers 2019.04.05 - 40 Points, 9 Threes! 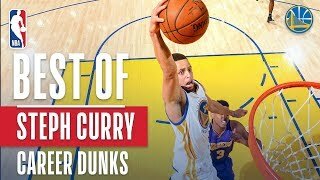 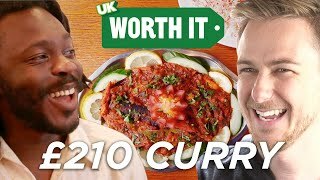 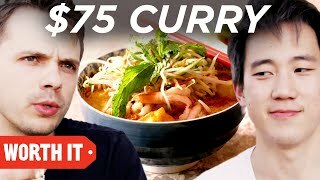 Stephen Curry CRAZY PRACTICE/WARMUP MOMENTS!!! 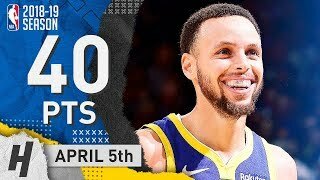 Stephen Curry Full Highlights 2019.04.05 Warriors vs Cavs - 40 Pts, 7 Asts, 9 Threes! 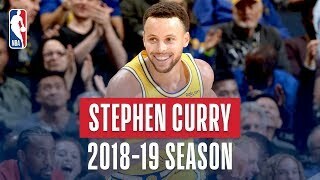 Stephen Curry Full Highlights 2019.03.19 vs TWolves - 36 Pts, 8 Threes, 3rd Quarter EXPLOSiON!